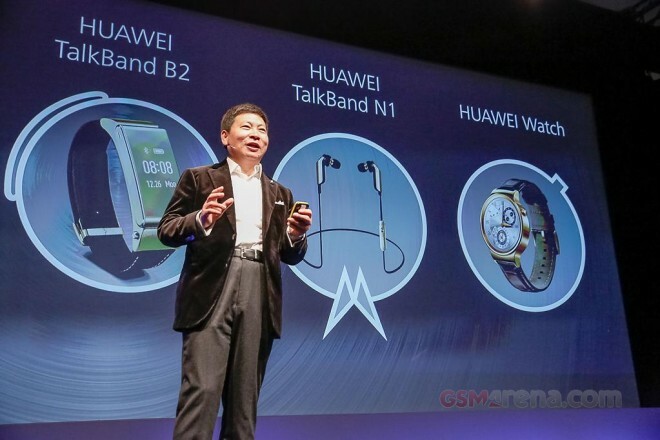 Huwaei just announced two new wearable devices – the TalkBand B2 and the TalkBand N1, and an Android Wear smartwatch, dubbed simply Huawei Watch. Acer’s MWC press event is already under way in Barcelona and a few new phones have been announced. 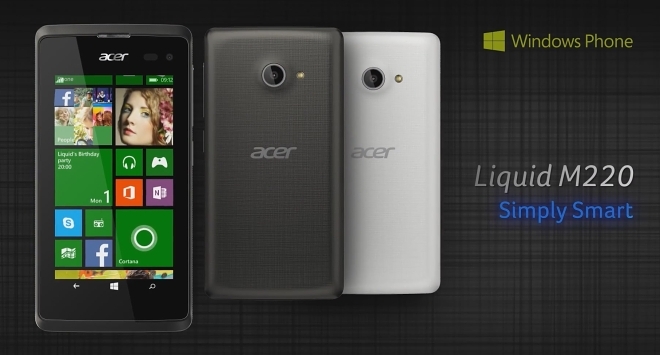 Among these are two entry-level Android phones which are meant to extend the Liquid line, as well as a Windows Phone handset. The manufacturer has already released promotional videos for the pair of phones, which can be found on YouTube. It there is one thing Google knows how to do its advertisement. It is one of the main reasons the tech giant is such a formidable force nowadays. Google’s Play store has become an incredibly popular content hub, not only for apps, but movies and music as well. It was only natural that the company’s unique ad-supported suggestion system find its way to the store sooner or later. 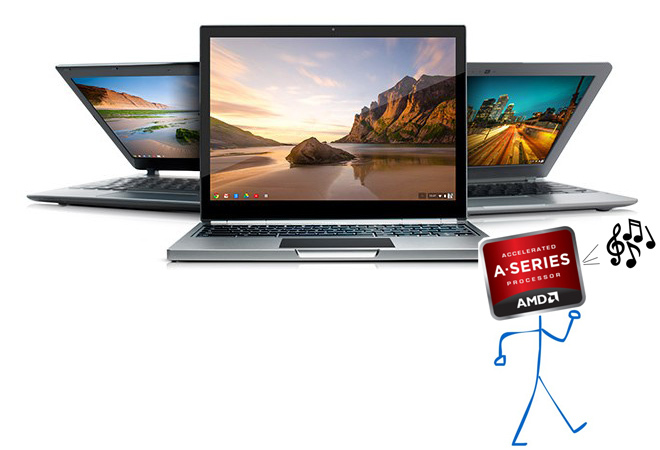 Chromebooks have definitely been on the rise lately and frankly we can see their appeal. They are ideal for a pure-online mobile experience on a budget and frankly nowadays you can get most of what you need through the abundance of online Google services, which you are most likely already relying on anyway. The point being that Chromebook definitely have their own place on the market, but currently they offer little hardware variety. Samsung has definitely been on a row lately, especially in terms of new tech innovations as well as stable supply contracts and improved market positions. In today’s dynamic economy, however, this does not necessarily translate into immediate profit. With MWC right around the corner the One (M9) is definitely on everybody’s minds, but this definitely does not mean that HTC doesn’t have other agenda to attend to. 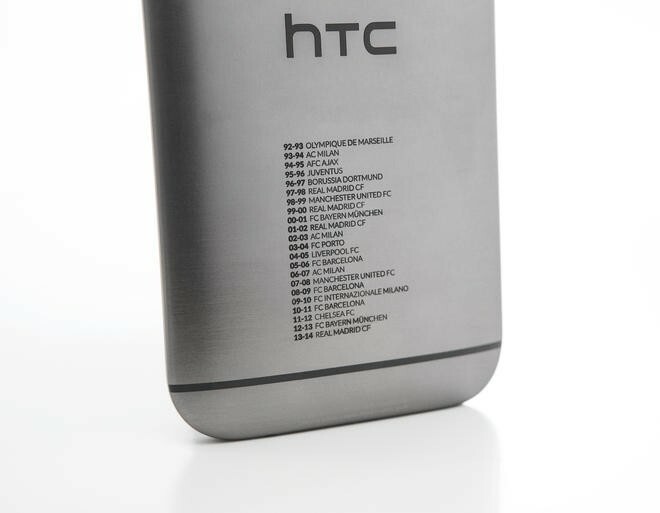 You might remember that last September the company put out a limited edition version of its flagship device to honor the Champions League. Samsung has definitely been on a streak lately. And this does not refer only to the ever-growing mobile market or the TV segment with the new UHD niche. The Korean tech giant is hitting big in terms of technology innovations. Recent developments in 14nm production methods as well as improving market positions and stable supply contracts have turned the Koreans in a key industry manufacturer. 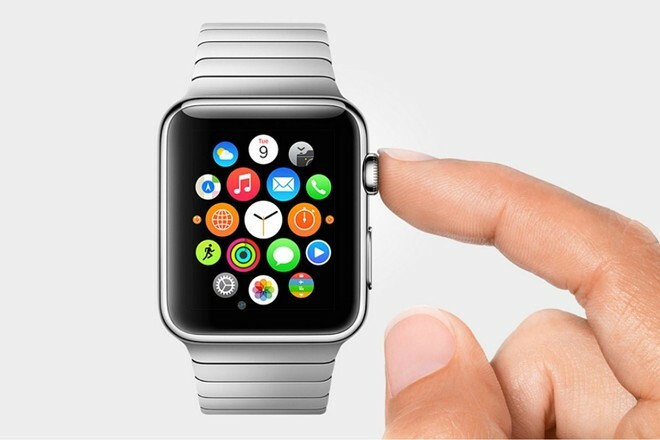 Smartwatches are definitely not a novice concept, but it seems that now they are finally starting to pick up. The debate is still on whether the new class of devices is really useful and is meant to serve any actual purpose other than market expansion, but from the looks of things the wrist companions are here to stay. 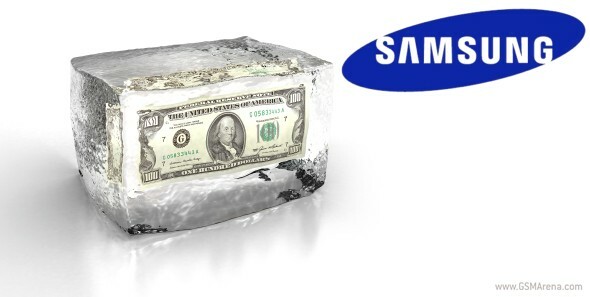 Samsung is on top of the food chain when it comes to a lot of tech markets. If there is one thing the Korean giant is extremely good at it has to be display panels. 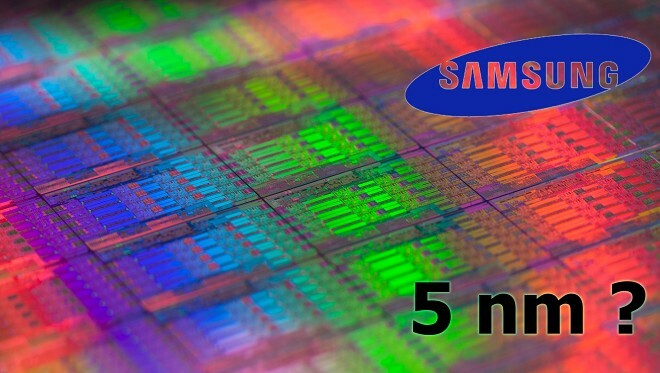 Samsung has built a formidable reputation as a major innovator in this area as well as a top supplier both to third-party manufacturers and consumer markets. OnePlus has a history of close engagement with fans for all sorts of feedback and guerrilla marketing tactics really seem to be working so far. 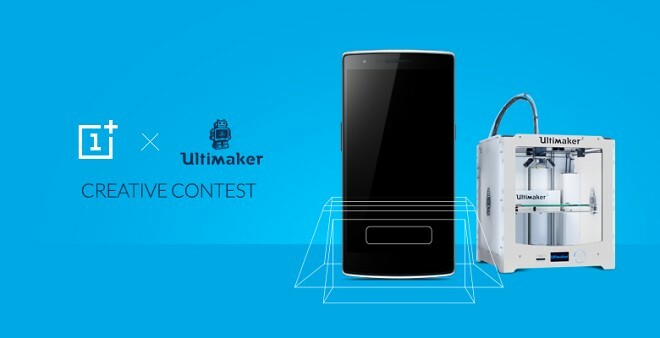 The relatively small Chinese team has really managed to ramp up popularity and is now offering fans yet another interesting competition with a creative twist. Samsung held a grand press conference at this year’s CES, but most of you surely remember the rather disappointing void of smartphones at the venue. Amidst the sea of home appliances and multimedia service announcements there was still something that captured our interest. 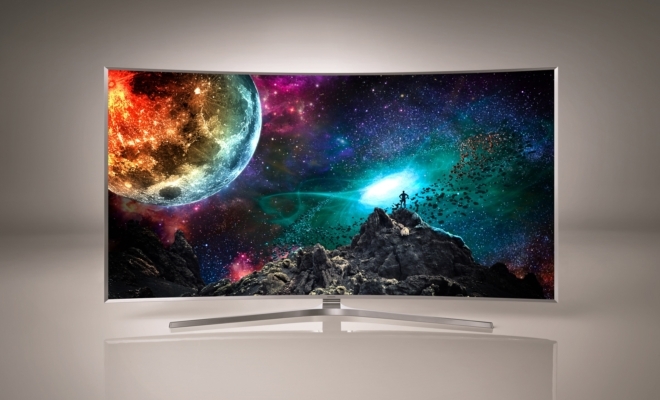 The Korean giant unveiled a brand new TV technology, called SUHD and promised it will be available in upcoming models. Cloud storage has become so widely spread and popular that most users rarely think about what service they are using and who is giving them all of the free online space. This of course is the desired effect with major players like Google Drive and Dropbox integrating their platforms so seamlessly with other applications that using them is as natural as your own hard drive. Microsoft is also big on the cloud storage scene, but oddly enough is generating far less hype, yet if you are on a recent Windows PC or a Lumia device, chances are that you already have a OneDrive account. 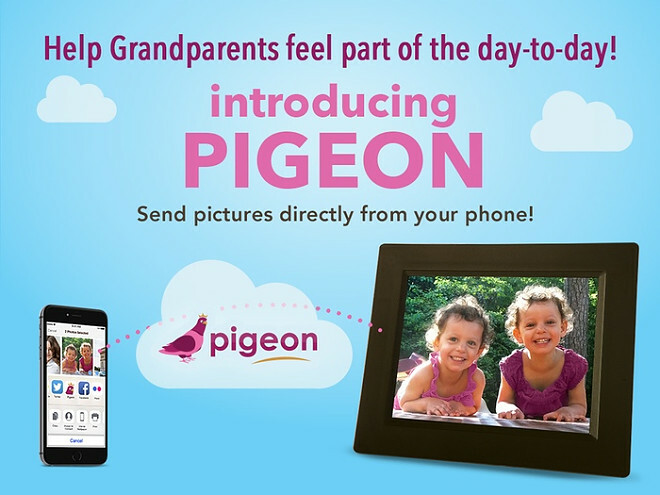 We all know those digital picture frames that ushered traditional photo stands into the digital realm a few years back. The concept of having a whole album of photos on a dedicated and very straight-forward device is definitely a good one, but the nice concept seems to have stopped in its development. Vanessa Wittman has officially joined the ranks of Dropbox as the new Chief Financial Officer (CFO). Prior to the new occupation she was a high ranking executive, SVP and CFO at Motorola Mobility, after it was acquired by Google in 2011 and during the first year of Lenovo’s ownership as well. Wittman has also worked as the CFO of Marsh & McLennan so quite an impressive CV there. 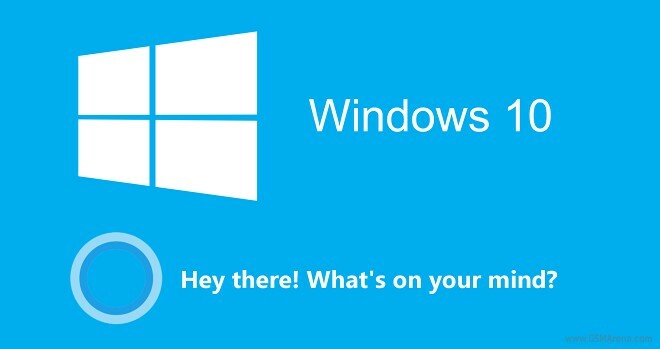 Cortana is just one of the many new features that Windows 10 will bring to eager users. But among the overwhelming sea of new performance and experience improvements, cross-device support and advanced features it is easy to overlook the seemingly plain assistant ant its place in the new OS.